We offer strategically located storage facilities in key trade gateways across the globe, with a range of warehousing solutions and skilled teams to successfully handle your operations. 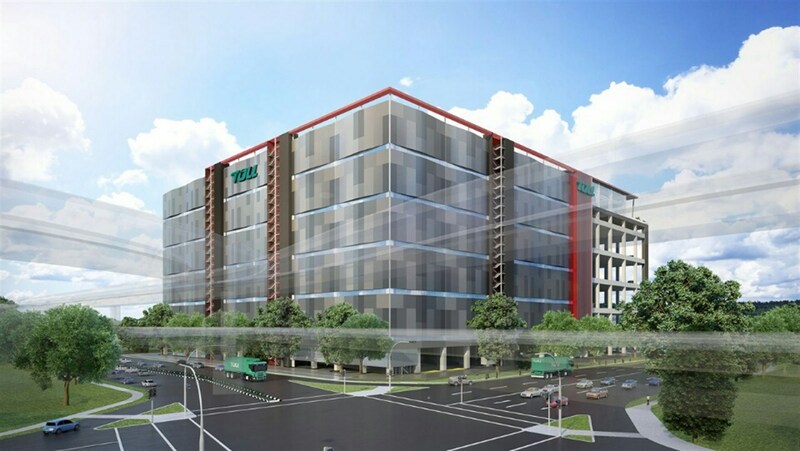 A next-generation warehousing facility designed to support future and current logistics demands in the growing Asia region. Our customised and value-add distribution services can help our customers improve speed to market, reduce operating costs and manage inventory levels more effectively. Our comprehensive suite of port and maritime logistics services provides our customers with total management of a range of marine and shipping operations.